The best way to prevent this from happening is to bring your child to Dr. Burg, our eye doctor in Philadelphia, Pennsylvania, for regular eye exams. 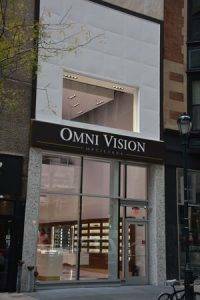 At Omni Vision Opticians, our office starts seeing children around age five, when they can read the alphabet independently. Before this age, we recommend that you bring your child to a Pediatric Optometrist for a full examination. 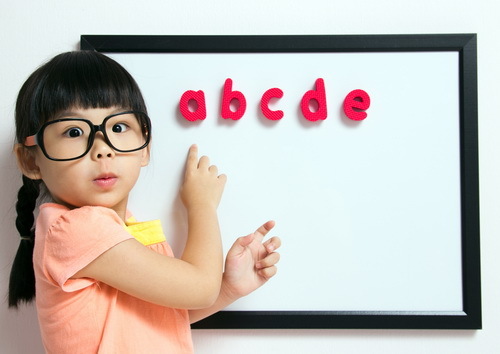 Once your child is a bit older and can read the ABC’s, our eye doctor in Philadelphia, Pennsylvania, will check his or her eyes. To help you understand vision and spot the warning signs of a problem, we provide the following information about vision during all stages of childhood, including for babies and toddlers. Where can you find Eye Saftey Protection & Prevention services in Philadelphia, Pennsylvania? If you notice of the above signs, contact our Wylie optometrist to schedule a pediatric eye exam. * Note: If your child suffers any other uncomfortable or painful symptoms or has an eye injury, we also provide treatment for eye emergencies in Philadelphia, Pennsylvania. The specific tests and procedures that our eye doctor in Philadelphia, Pennsylvania, will perform depend upon your child’s age and stage of development. No matter what tests Dr. Burg administers, he always uses a friendly, gentle manner to reassure your child and ensure a positive eye care experience.